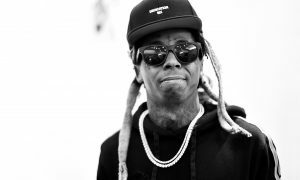 According to MTV Lil Wayne did not have a seizure scare while on his private jet. 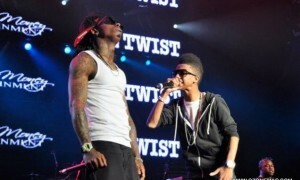 Wayne was scheduled to appear at the Jefferson Mall in Louisville, Kentucky for his TrukFit clothing line. He had to cancel that appearance and said he will reschedule the appearance. 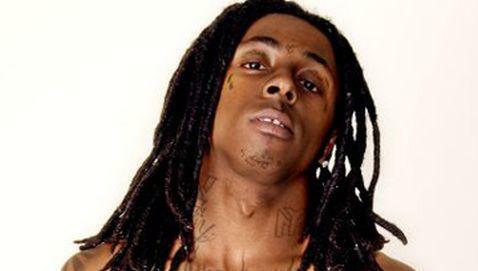 Original reports said that Lil Wayne’s plane had to make an emergency landing in Texas on Thursday. Wayne was taken to a hospital and treated for a couple of hours before being releaed at 6 p.m. local time.